Absorbed Glass Mat (AGM) batteries are manufactured as sealed batteries. 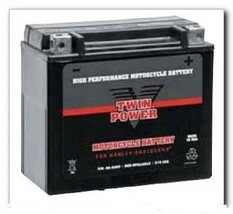 Twin Power batteries have several things that distinguish them as superior to standard conventional wet batteries and other sealed batteries. 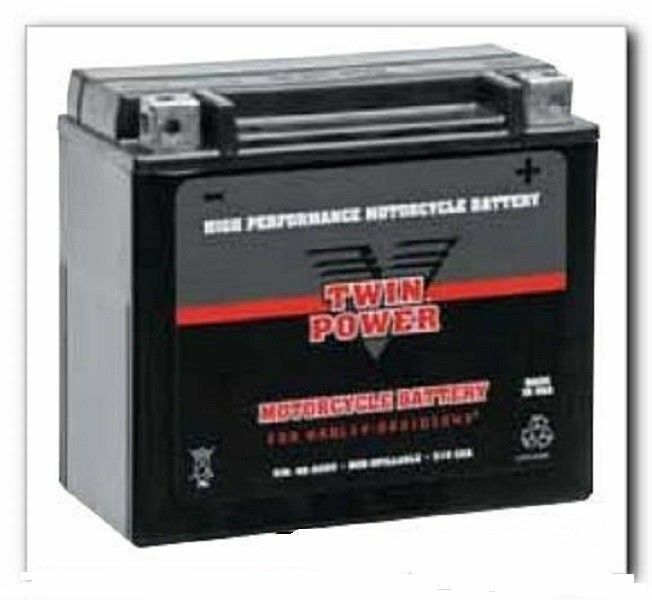 They are designed for the increased heat and vibration of V-Twin engines found on Buell and Harley Davidson motorcycles, an increased shelf life, higher cranking amps, and are ready to go straight out of the box.